CLEANCLASTER has been presented to Agri Aggiorna channel whose main focus is to broadcast technological innovation in agriculture. Marco Betti is interview protagonist, CLEANCLASTER IS THE INNOVATION PROTAGONIST IN AGRICULTURE. Looking the Marco Betti interview for discover CLEANCLASTER’s innovation. 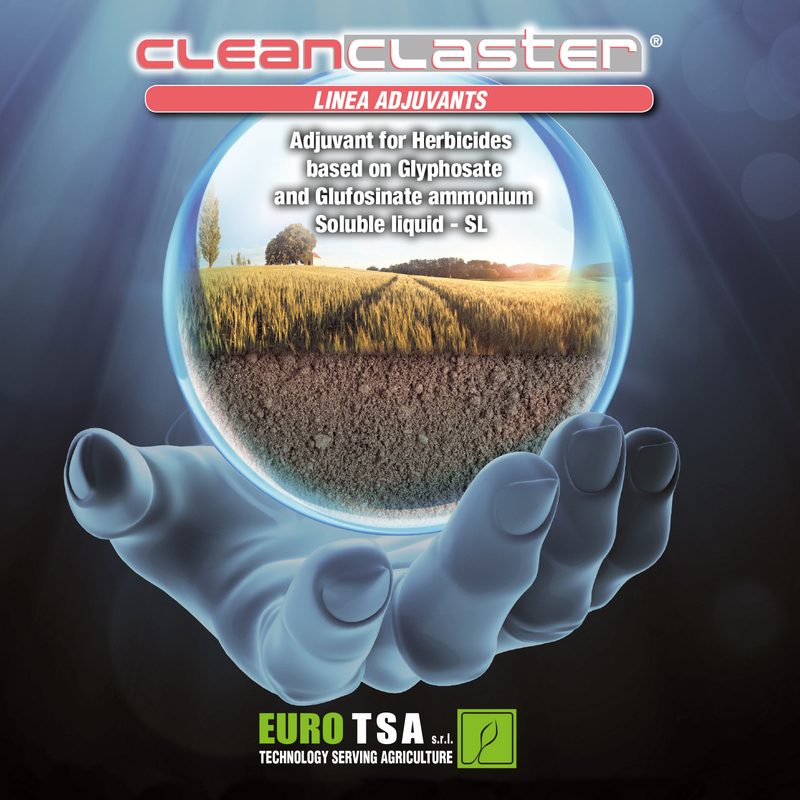 In Italian market CLEANCLASTER is an adjuvant for systemic herbicides. CLEANCLASTER based by Magnesium Phosphonate 36,6% (= 478,2 g/l – Health Ministry Authorization No. 16208 of 12.01.2018) to be used in mixture with d Glyphosate and Glufosinate ammonium products base which allows to reduce up to 50% the label dose. – Improve the basipetal and acropetal translocation of glyphosate and glufosinate ammonium into the plant. – Increase the herbicide effectiveness against weeds that have difficult control even in presence of highly developed weeds. – Reduce the Glyphosate and Glufosinate ammonium label doses up to 50%. 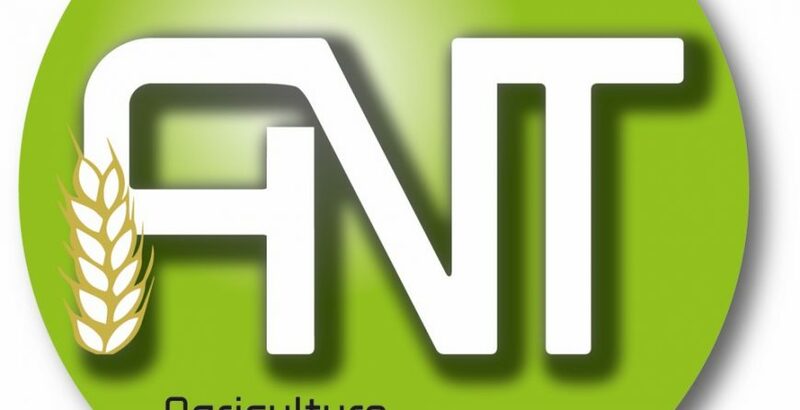 – Improve the herbicide efficiency even at low temperatures. – Acidify action into the solution. CLEANCLASTER is used at 1-1,5 l/ha dose by reducing the Glyphosate and Glufosinate ammonium doses up to 50% on the label dosages. From today, innovation technological is called CLEANCLASTER! EURO TSA thanks Agri Aggiorna for availability and professionalism. “Use plant protection products safely. Always read the label and product information before use”.